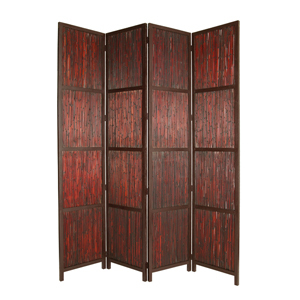 The decorative bamboo of the Savannah Screen does wonders to any home or office. 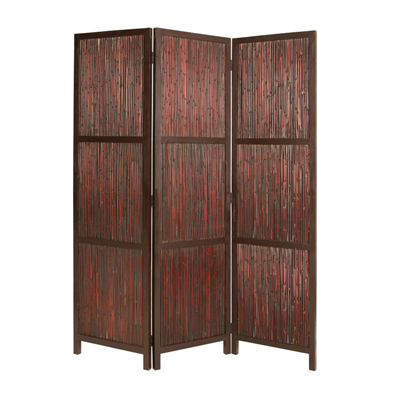 It can be easily moved to bring that touch of Japanese beauty wherever it may go. Creating a comfortable, seclude space in your home is made easy when you have the warm, calming brown of the bamboo stripes in this screen.